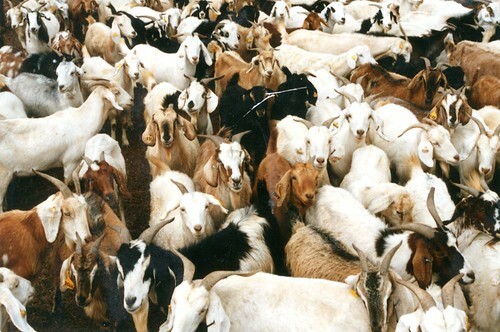 Goats awaiting sale at a market in Botswana (photo credit: ILRI). to strengthen the capacity of agricultural education and extension. 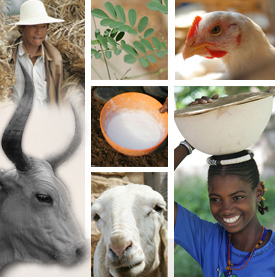 The expected outcomes are improved and more sustainable livelihoods among smallholder livestock keepers, and increased uptake and use of scientific and economic knowledge by those providing services to smallholders. The project is a collaborative research activity involving the Botswana Institute for Development Policy Analysis, the Botswana Ministry of Agriculture and the International Livestock Research Institute. It is funded by the Australian Centre for International Agricultural Research (ACIAR). This blog serves as an online platform to share news and updates about the project as well as to document milestones and lessons. We welcome your feedback so feel free to post questions or comments related to our work. Welcome, once again, and happy reading!